^ 存档副本 (PDF). [2014-06-20]. （原始内容 (PDF)存档于2013-06-16）. 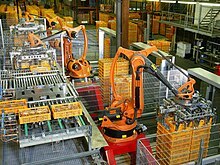 ^ The continuing success story of industrial robots. 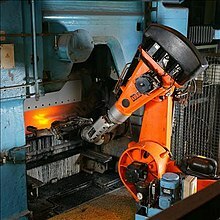 International Federation of Robotics. [2012-11-11]. ^ 存档副本 (PDF). [2014-06-20]. （原始内容 (PDF)存档于2012-02-27）.